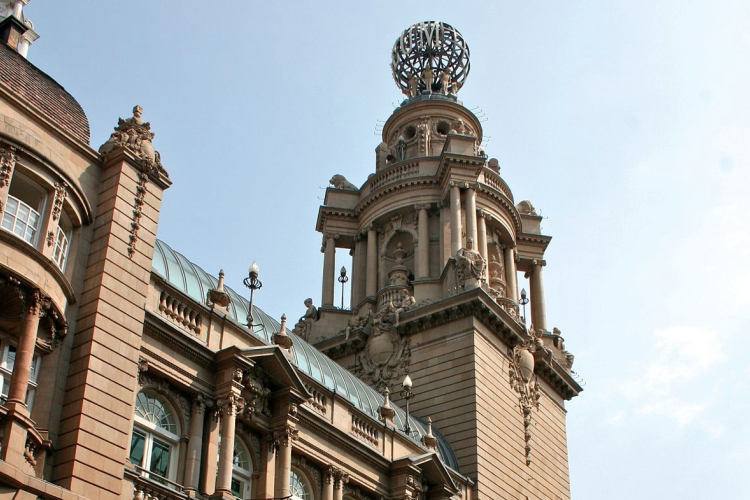 Get notified when London Coliseum has a new show up. Inspired by Miguel de Cervante’s ‘Don Quixote’, the classic musical returns after 50 years. Get notified when London Coliseum has a new show up. Never miss out.